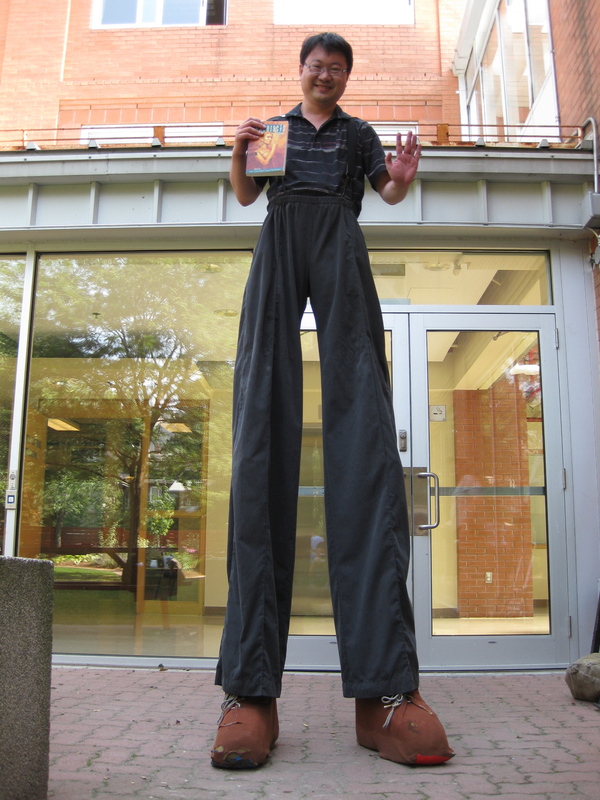 My story in Tesseracts 15 is about a stiltwalker, and I happen to know a professional clown…so I had my first lesson at stilt-walking at lunchtime (well, more like stilt-standing). I may not look it in the picture, but I was terrified. I now have true respect for stiltwalkers. They make it look so easy. Come to the Tesseracts 15 book launch on Saturday, September 17th from 3-6 p.m. at Bakka-Phoenix Books at 84 Harbord Street, and I may have recovered enough to talk about the experience! 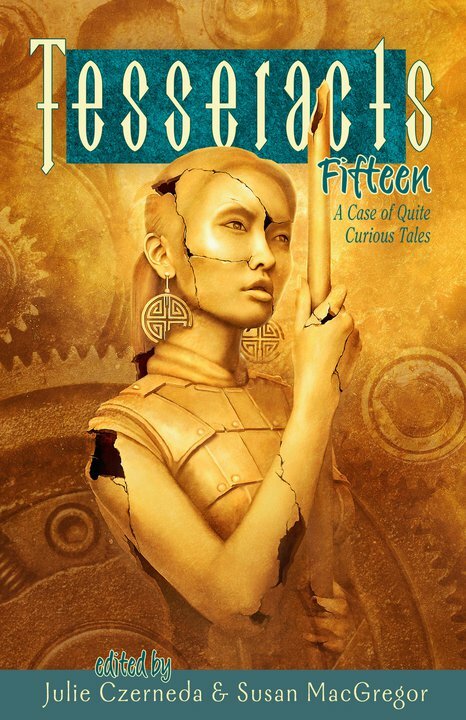 Tesseracts 15: A Case of Quite Curious Tales will have its Toronto launch on Saturday, September 17th from 3-6 p.m. at Bakka-Phoenix Books (84 Harbord Street, just west of Spadina). I will be doing a reading, and editor Julie Czerneda and author Mike Rimar will be there as well (among others, if all goes well). Hope to see you there! 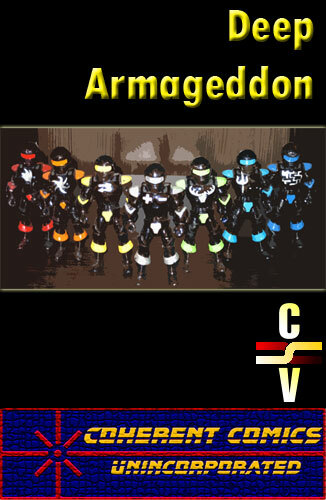 Deep Armageddon was the first crossover arc in the Academy of Super-Heroes universe, based on an idea that I had but developed by Dave Van Domelen, with the assistance of Matt Rossi and Marc Singer in their own respective titles. Conclave of Super-Villains marked my entrance into the ASH Universe, introducing the first true super-villain team in the setting. This Omnibus is a prelude to the first crossover event as well, which I’ll discuss next week. 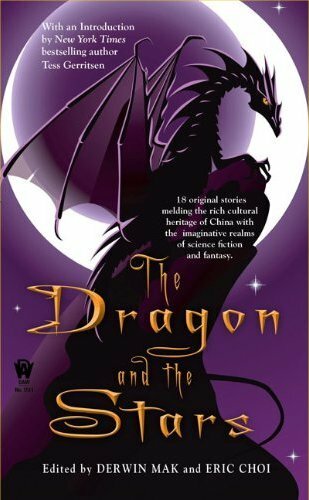 But I’ve asked Wil Alambre to write an introduction to this Omnibus. Wil actually wrote an issue of Time Capsules (much after I wrote these) that took some minor characters in the story I was telling, and told their personal stories in their own point of view. 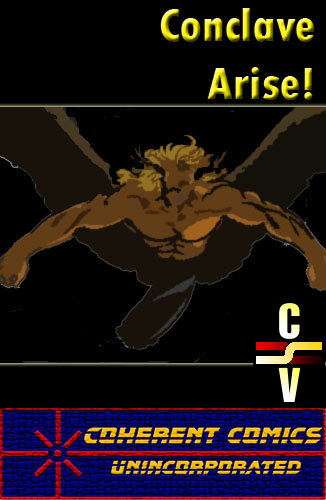 I’ve included his story in the Omnibus. Here are Wil’s thoughts on Conclave Arise! 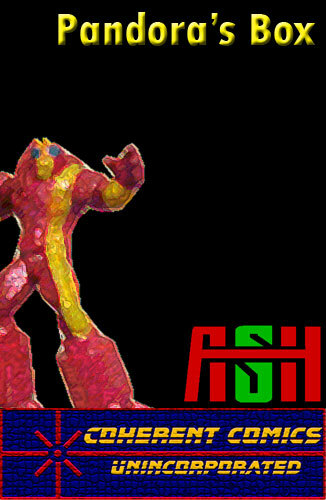 This week features Dave Van Domelen’s first twelve issues of Academy of Super-Heroes. I’d like to discuss the text comic form in this article.